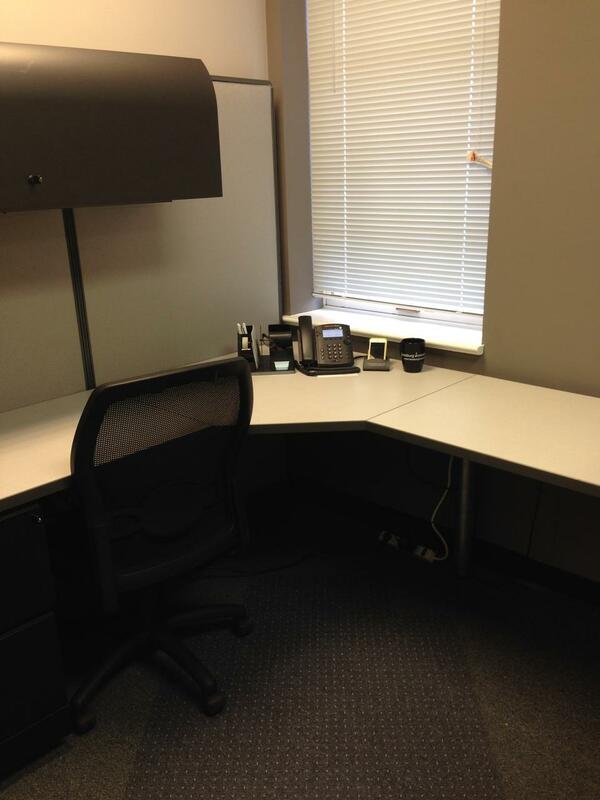 Furnished Office space in the highly desirable Alexandria Del Rey area. 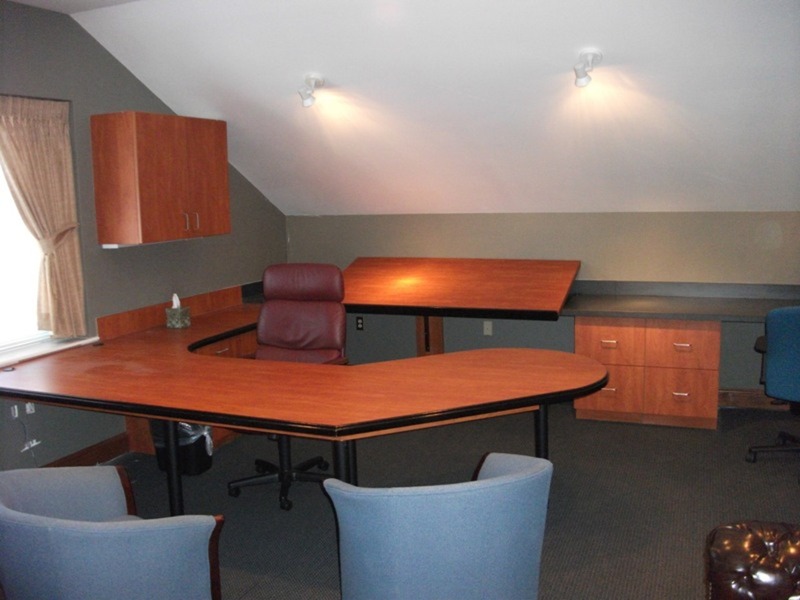 Open and airy open concept with shared conference room available. 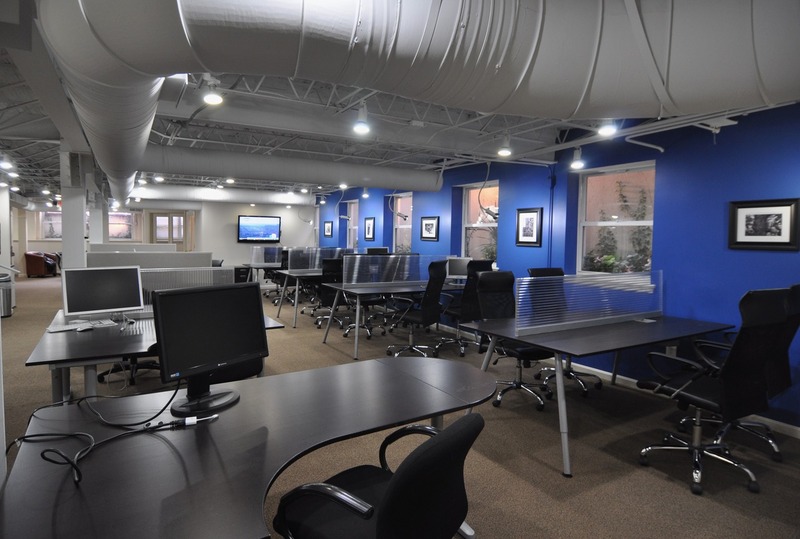 Easy access to 395, Potomac Yard, DCA, and all that Del Rey has to offer! Your request to tour Del Ray has been sent. The Host should get back to you shortly.